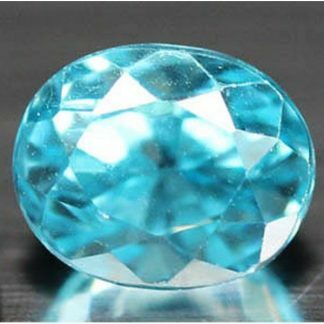 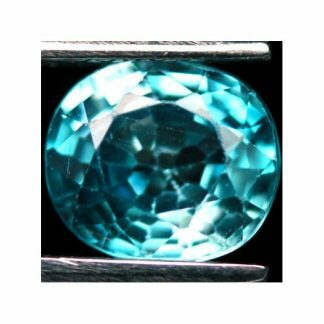 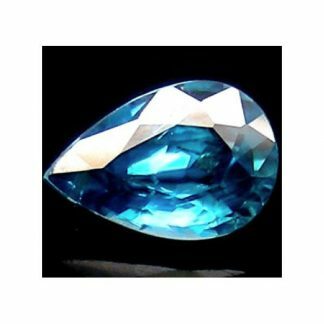 This is an awesome genuine Zircon loose gemstone, this beautiful Zircon gemstone is genuine earth mined and comes from Tanzania in Africa. Completely natural and untreated this Zircon display an attractive bright red color hue with strong saturation and medium dark tone, the gemstone comes in an elegant pear shape faceted cut, with good polish and luster. 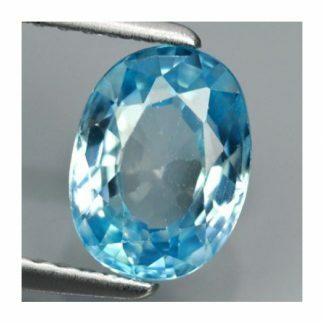 This natural Zircon loose gemstone present a transparent eye clean clarity without visible inclusions. 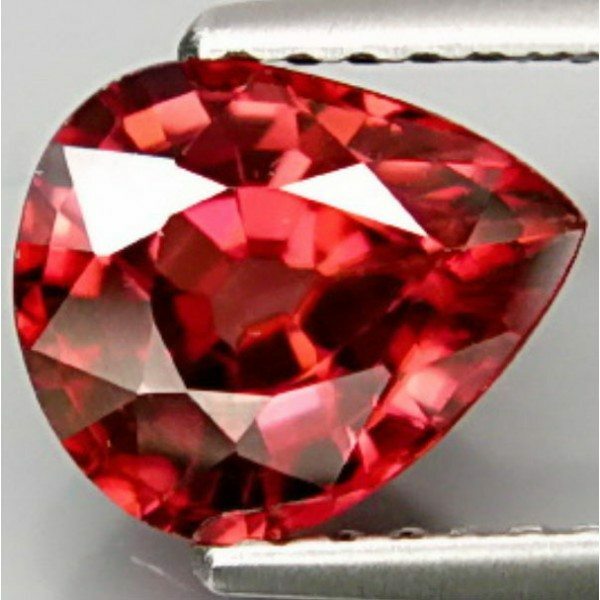 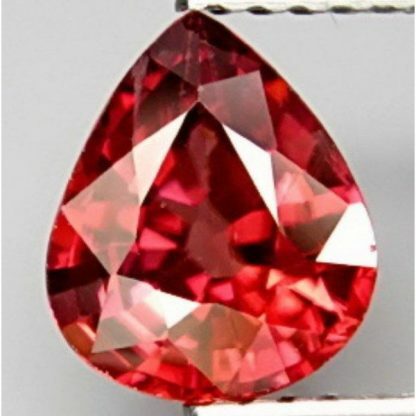 This amazing natural red Zircon comes with big size and really attractive appeareance, with bright pinkish red color can be consdiered a good choise for your gemstone collection or to be set into an elegant and unique jewel like a ring or a pendant. This gemstone is offered at a very affordable price on our online gem store. 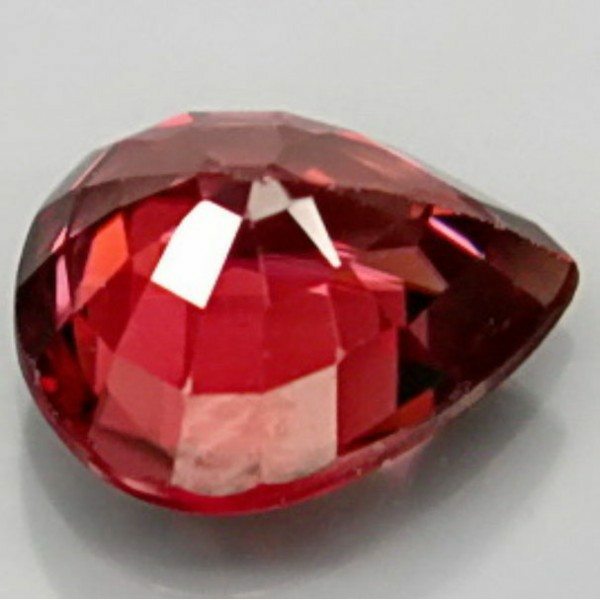 Size: 8.0 X 6.8 X 4.0 mm.